 Once you install LockMyPix it will search if you have created a private vault already. If not, LockMyPix will ask you for a new pin, password or pattern. Use the tiny keyboard right below the LockMyPix logo to switch from pin- to password mode.